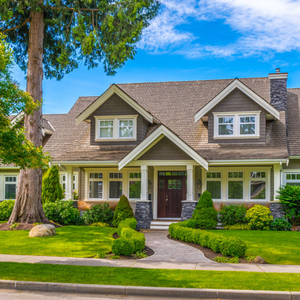 Our website features the most up-to-date Brantford for sale listings available. 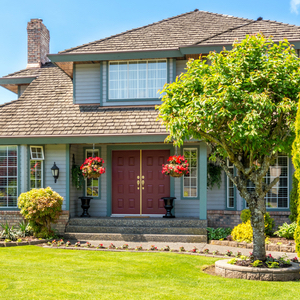 It is easy-to-use and updated by the official Realtor’s database every 5 minutes. 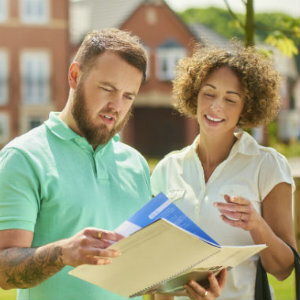 You can customize your search criteria to match the neighbourhoods and features you are looking for in a home, save your searches, receive daily email alerts of new listings, gather information about Brantford and the surrounding areas, and more. Brantford is a beautiful city in southwestern Ontario with lots of parks, a dog park, walking trails and biking trails, the Grand River, community gardens, easy access to Highway 403 and Highway 24, and so much more. Known as the “Telephone City” thanks to Brantford resident Alexander Graham Bell’s invention of the telephone you can visit the Alexander Graham Bell museum, or enjoy some fun times at the Brantford Charity Casino, and of course with Brantford being the hometown of the world’s greatest hockey player of all time (“The Great One” Wayne Gretzky) you'll want to stop by the Wayne Gretzky Sports Centre and the Brantford Sports Hall of Recognition. Take your family to explore Apps Mill Nature Centre which is always a great time! 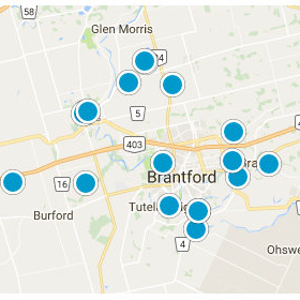 Are you looking for information about the public schools and catholic schools in Brantford, or want to know which school your kids will go to if you move to a certain address? 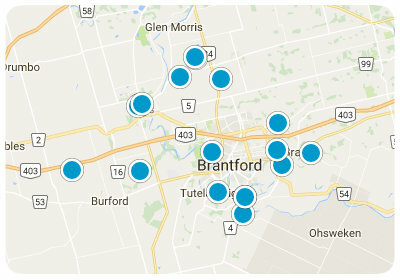 Please click on the "Contact Us" link in the Top Menu bar if you have any questions about Brantford, and you can check out the Newest Listings in Brantford below.